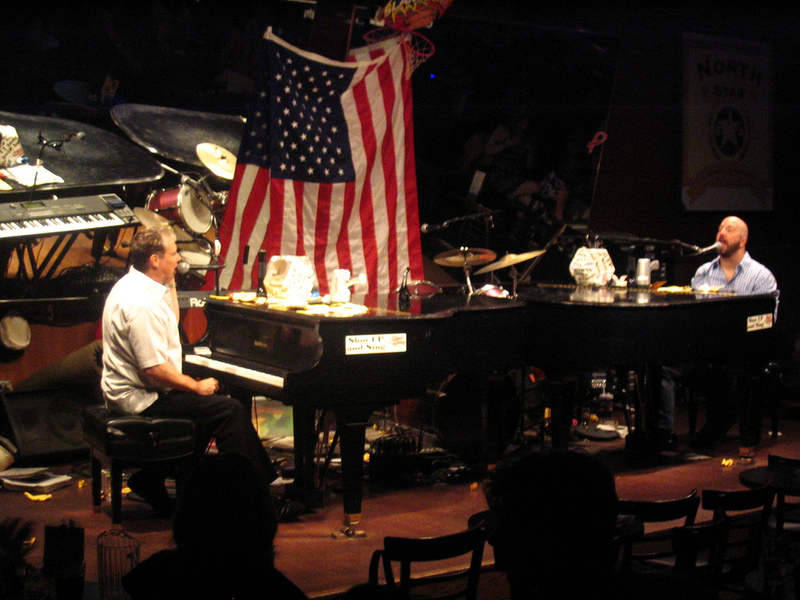 This club is the oldest dedicated dueling piano bar in Pennsylvania, and the performance reflects an old-school style that is heavy on comedy and bits and is highly interactive. Karl Bailey has been leading this team for over a decade as a house player, but many talented road players come through here from time to time. 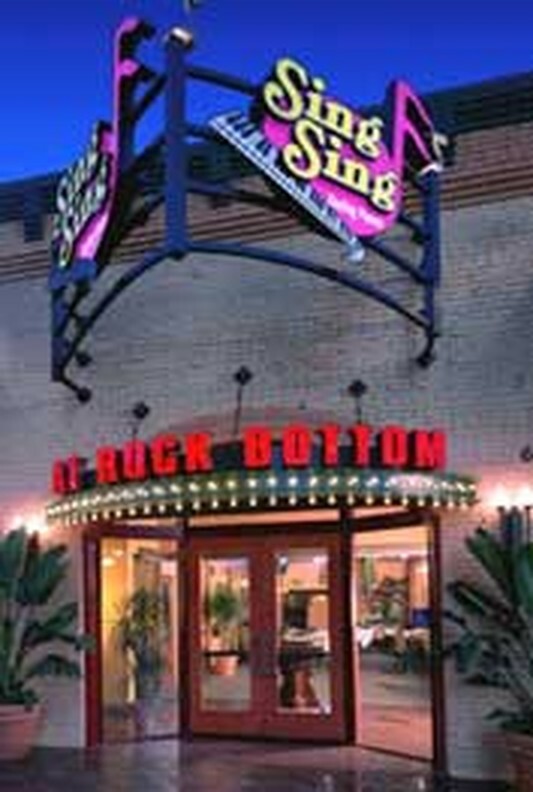 You certainly want to make reservations as it can be difficult to secure seating later at night. Do NOT expect a family-friendly show. As of June 2016, this is Pittsburgh’s only Dueling Piano bar, however Charlie Murdoch’s is positioning to re-open in August 2016 which will bring in more options for Western PA folks.